After categorizing India as an important point in the Asian business sector of Daimler, the German automaker had panelized Asia specific – “Asian strategy” giving a lot of importance to our nation due to the strategic importance and lot more technical aspect on the export side, whilst now they have launched the FUSO trucks at Oragadam manufacturing in Chennai for gaining the advantage of same. 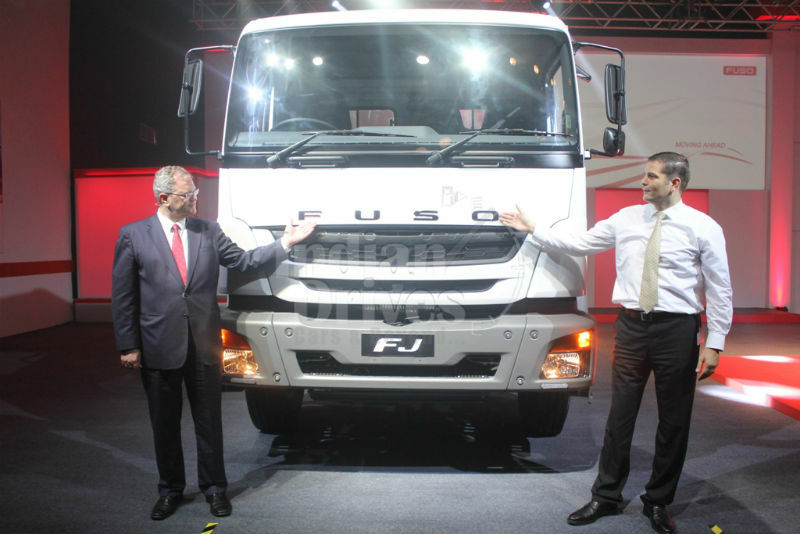 The new FUSO trucks are based on Daimler Trucks Technical Platforms and will be exported to markets of Asia & Africa, who were quite in the need of same, i.e. they were lying idle in the segment of those which are just invaded by the FUSO moniker. Stating the things in line, it was learnt, Daimler’s launch at the Oragadam facility comprises of five models, stretching payload capacity between 9-49 tonnes, which can be named as FJ, FO & FZ for the medium/heavy duty tasks (25-49 tonnes) whereas the other two to be standing in between light/medium range of 9-16 tonnes called as FA and FI. These bonks will be exported specifically to countries like Indonesia, Thailand, Malaysia, Tanzania, Malawi, Uganda, Zimbabwe, Mozambique, Mauritius and the Seychelles (in arena of Asia and Africa), and the market that is going to receiver this first will be Sri Lanka slated in for the month of June in this year being followed by Bangladesh, Zambia, Kenya and Brunei in latter 2013. All of the bespoken model plates are designed keeping in mind the mid and long term perception, hence we can expect the right amount of organizational involvement with the best grade inputs, used to meet rigidity and durability in the upward shooting direction. 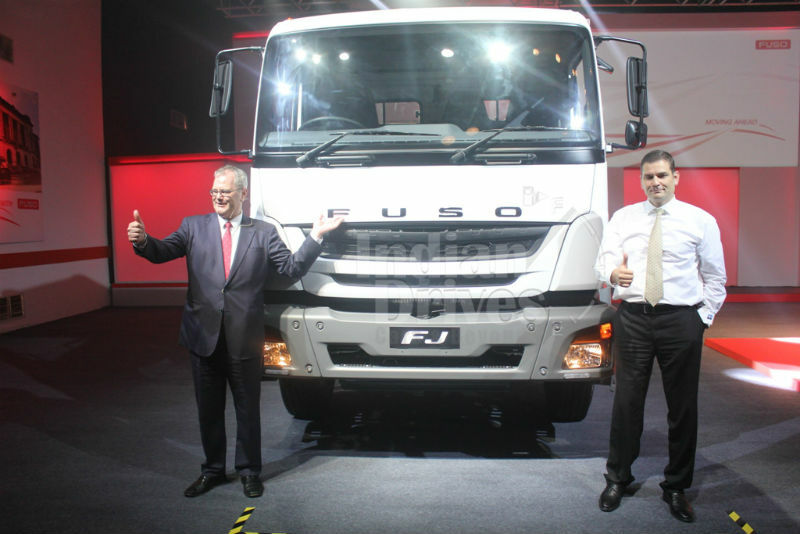 As one may have been confused seeing the term “FUSO” again and again, so we though it of giving a clear inclination, where the bespoken (FUSO) ‘moniker’ is a fresh outcome of the alliance between Daimler India Commercial Vehicles Pvt. Ltd. (DICV) and Mitsubishi Fuso Truck and Bus Corporation of Japan (MFTBC).